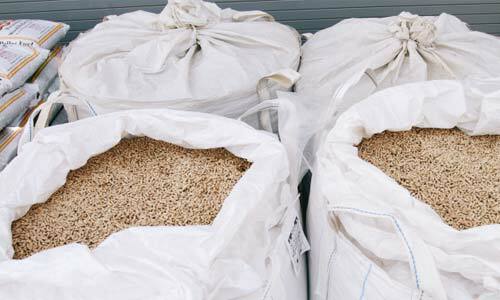 Our wood pellets are made mostly of recycled wood. Pellet stoves are the cleanest most efficient way of home heating. Using Wood Pellets to heat your home is less expensive to operate than electric resistance heating, oil, and propane-fueled appliances. Wood Pellets burns hotter, longer, and more efficient than other heating methods. White Flame Inc.’s Premium Wood Pellets are made to burn clean, have low ash, and generate high BTU output. What this offers you, the customer, is the ability to purchase a product that burns more efficiently. We have great confidence in our products. A: Wood pellets are a heating fuel made of clean, compressed sawdust. They are efficient, easy to use, and 100% natural. Q: How many wood pellets do you need to heat your home through the winter? 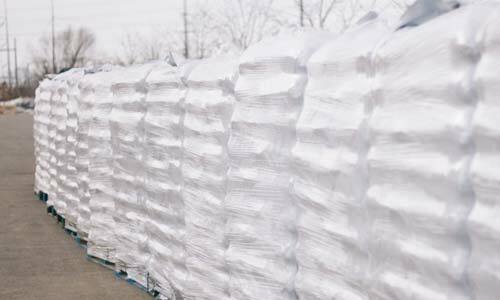 A: An average home will use about 4 tons of pellets through the winter. Q: Why use wood pellets? A: Wood pellets produce more heat at a lower cost than almost any other source, with a very low level of unwanted emissions. Pellet fuel in stoves, furnaces or boilers provides the same heat as natural gas or electric, and more offer consistent heat than firewood. 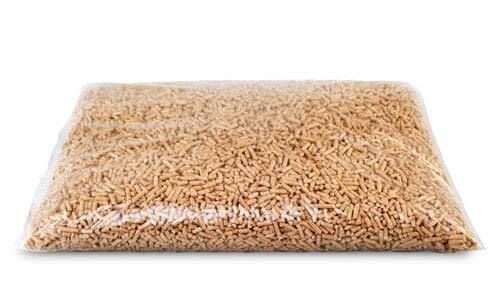 Q: How long can I store wood pellets? A: If stored properly they will never go bad and will always be usable.